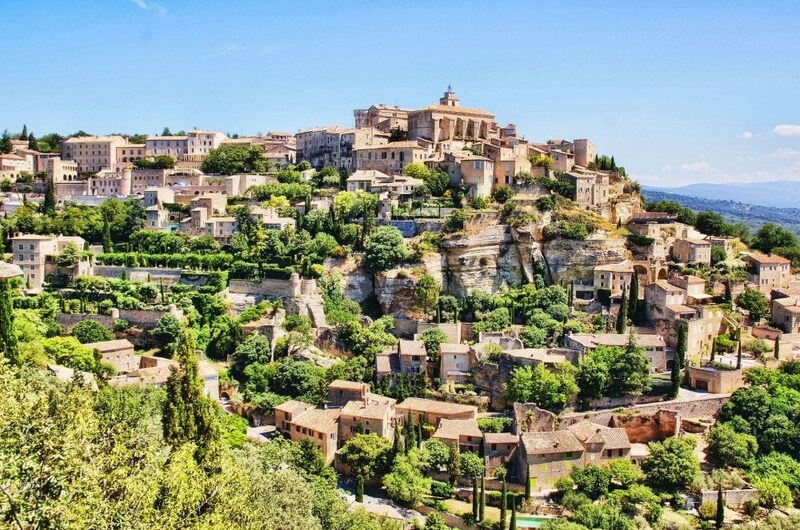 In the heart of the Luberon nature reserve, and close to Aix en Provence, Cadenet is a typical Provençal village. In the heart of the Luberon nature reserve, and close to Aix en Provence, Cadenet is a typical Provençal village. 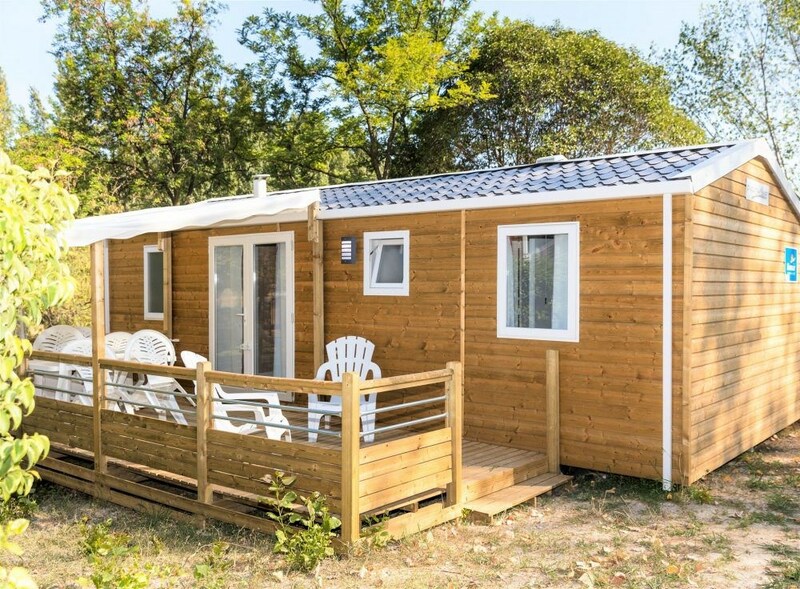 The Val de Durance campsite, with its tree lined grounds and friendly atmosphere, makes an ideal base for exploring Provence. 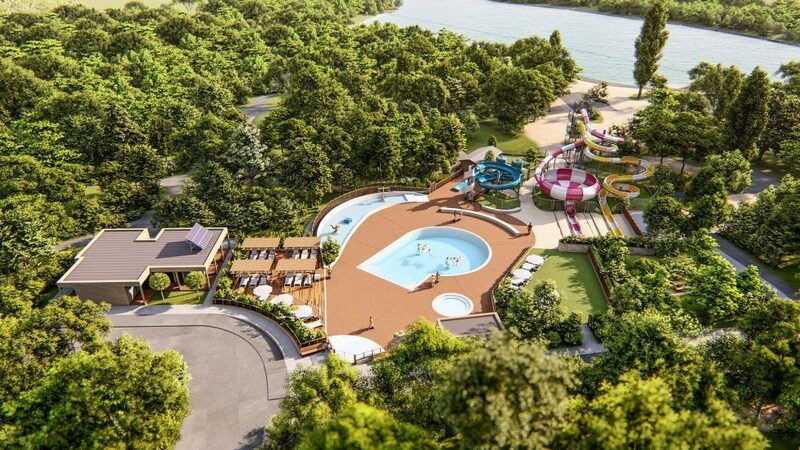 With a swimming pool and a small 4 hectare lake with a beach there is plenty to do for all the family. Cadenet, a small spot of paradise between Pertuis and Lourmarin, is one of the most beautiful villages in France. Leaning against a rocky headland overlooking the Durance, you will take advantage of a panoramic view over the Luberon and the Alpilles. 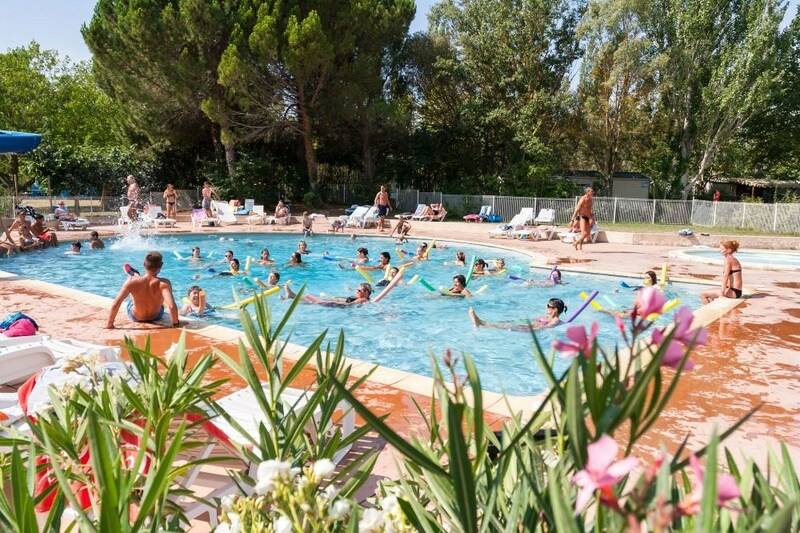 Enter in a magnificient camping village in the Parc Regional du Luberon! The Val de Durance is the ideal place for all those who, as a family or couple, want to discover the regional park of the Luberon. 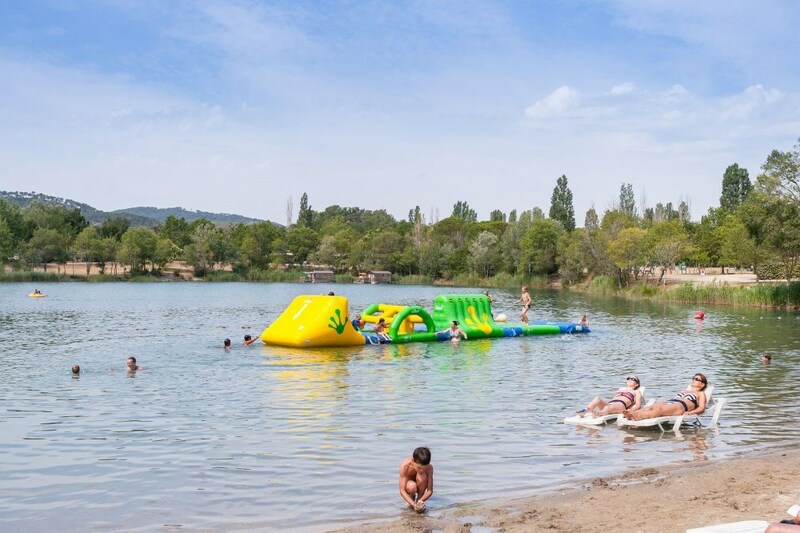 This green campsite has a wonderful lake of 4 ha with a specially-made beach. You'll feel so at home that you may find it difficult to leave!